1. Take a lump-sum distribution. If you have a pressing need for the money, you can arrange to have your investments sold and the proceeds paid to you in a single sum. However, beyond depleting your savings, this also may have negative tax consequences. Most or all of the money may be taxed at ordinary income rates, which can reach as high as 39.6%, and a large payout may result in other tax complications, including a 3.8% surtax on net investment income (NII). And if you're younger than age 59½, you also may owe a 10% early withdrawal tax, unless an exception applies. You might not have to pay this penalty if you need the money for a divorce settlement or medical expenses, for example. 2. Arrange a series of payments. If your plan allows it, you might set up a system of periodic payments you receive on a monthly, quarterly, or annual basis. You also can simply withdraw money when you need it. By taking distributions gradually, you spread out your tax payments and may pay less. For example, suppose that a lump-sum distribution would push you into the top 39.6% bracket—whereas with a series of payments, you may be taxed at a 35% rate or lower. This also could reduce your exposure to the NII surtax. 3. Roll over to an IRA. Another option is to transfer funds from a 401(k) to a traditional IRA in your name. As long as the rollover is completed within 60 days, you won't owe tax on the distribution, and you also won't be subject to the 10% penalty tax. In effect, you can take an interest-free loan from your savings for two months, although 20% of any money you withdraw will be withheld for potential taxes. If you repay the funds on time you can recoup that money when you file your tax return. If you miss the 60-day deadline, however, you'll owe income tax on the full amount. A safer approach may be to use a trustee-to-trustee transfer, in which your funds go directly from the 401(k) to the IRA—your hands never touch the money—and there are no taxes. If you roll over funds from your 401(k) to a Roth IRA instead of a traditional IRA, you'll owe tax on the amount of the conversion, just as if you'd transferred money from a traditional IRA to a Roth. 4. Roll over to a new 401(k). If you're changing jobs and your new employer provides a 401(k), you may be allowed to transfer your savings into a 401(k) account sponsored by the new employer. Your new company also might offer the option of converting to a Roth 401(k)—here, too, you would owe income tax on the amount you convert to a Roth account. This kind of rollover also must be completed within 60 days to avoid tax liability. A trustee-to-trustee transfer may be your simplest choice. In deciding where or whether to move your savings, you may want to compare the investment offerings of the various possibilities. For instance, you might opt to use an IRA if it provides more investment flexibility or better selections than you'd get in the new employer's plan. 5. Keep the funds where they are. 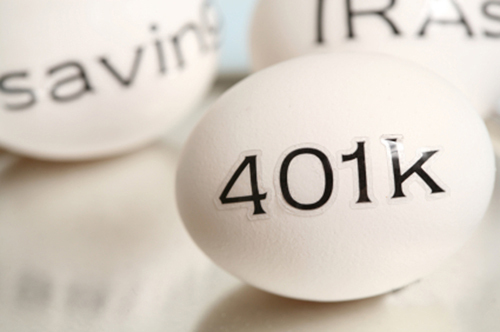 Finally, your existing 401(k) might let you leave your money where it is. This option has been discouraged in the past, because you no longer work for the employer and might have concerns about access to your account, but recently it has become more common. Once again, your preference may depend on the investment choices available through your plan. 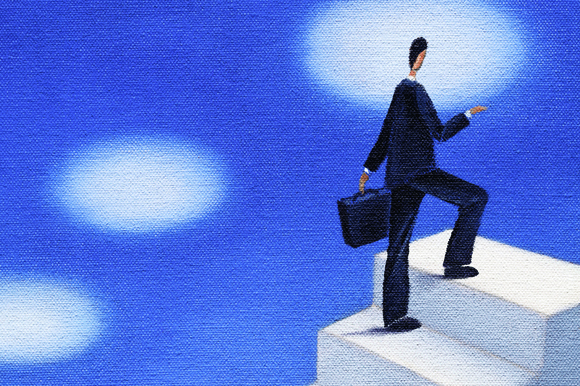 If you've had good success with the investments in your old employer's plan, you might decide to stay the course. At the very least, you can retain the status quo until you decide on your next step. Of course, everyone's situation is different. Your financial advisor can help you analyze the particulars of each option so that you can make an informed decision.